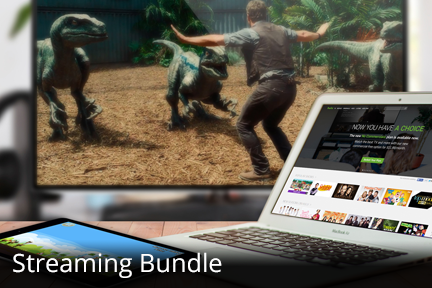 Feedback/Support — Etex - Internet, Phone, & Digital TV – Bundle and save with Etex! We want to know what you think. Use the form below to send us any compliments or complaints you may have about our products and services. Please note: This form is for customer feedback only. If you need assistance or have any questions, please visit our Support Page.